Foxtail is not just a game. This is a dream. And dreams always come true. 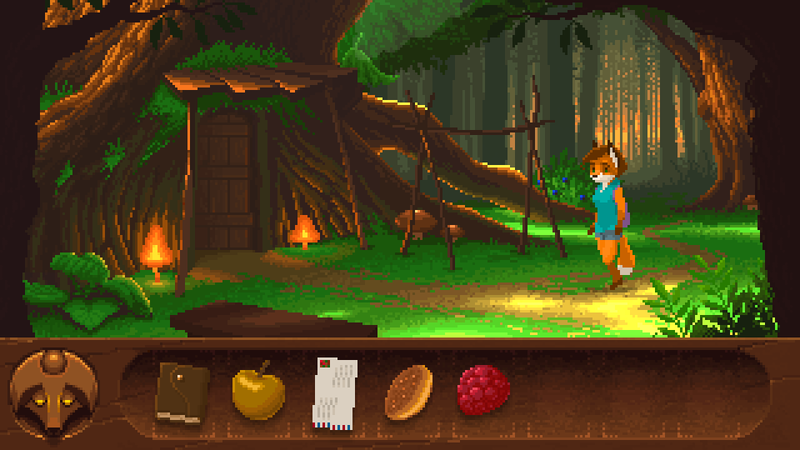 Inspired by games of yesterday, Foxtail draws from such classics as Legend of Kryandia, King’s Quest and Monkey Island. 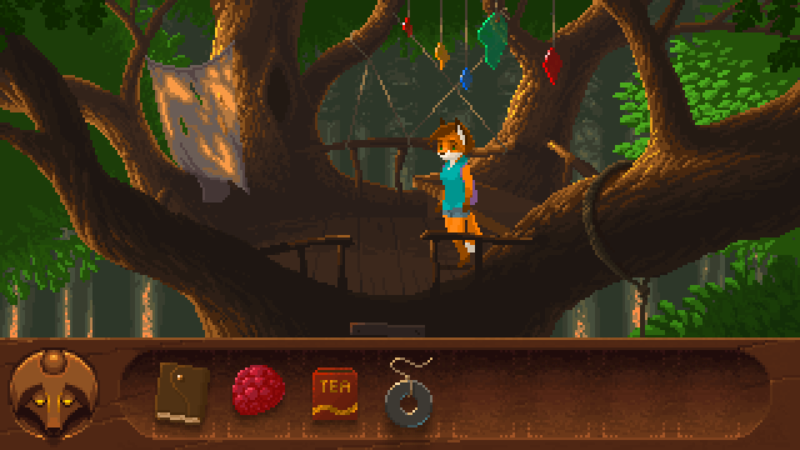 True to the point n’ click genre, Foxtail is a wonderfully animated pixel adventure, with a deep personal story, and challenging puzzles. 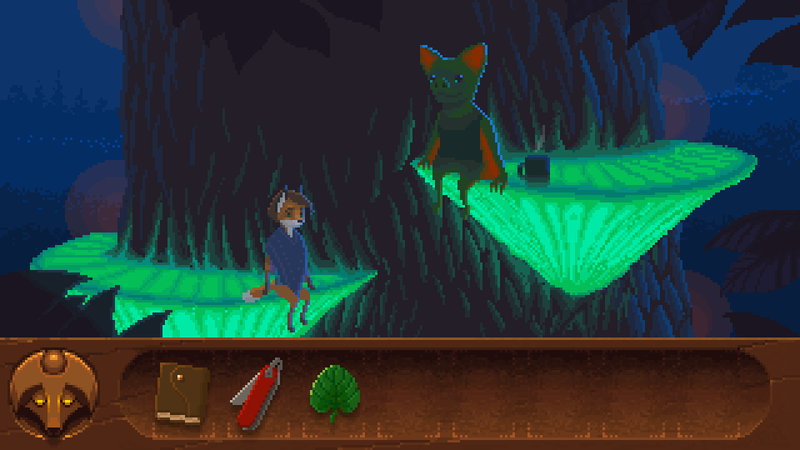 For veterans of the genre, or new adventurers, Foxtail is an unforgettable journey full of intrigue and wonder. Hello guys! Just watched the video from kick starter. The pixel art looks extremely beatiful imo. Wish you the best on this project!